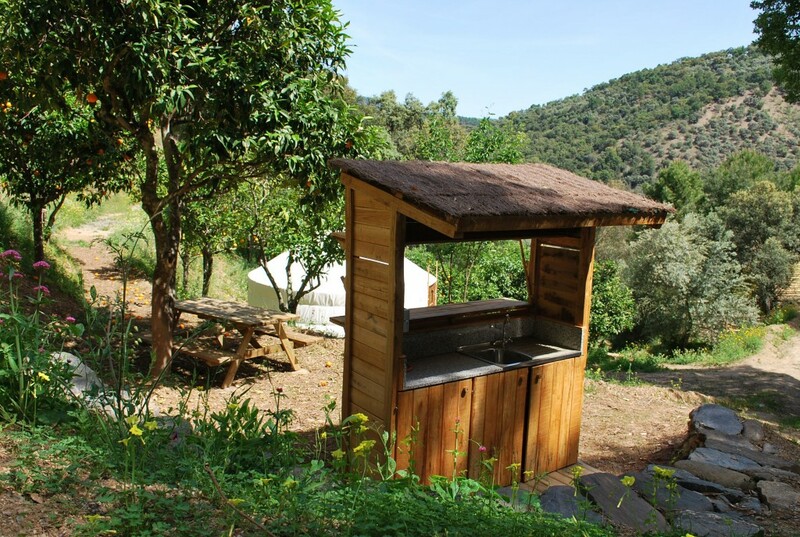 Eco Chic & Unique Orange Grove Glamping! Ever wondered what freshly squeezed OJ would taste like straight from the tree? 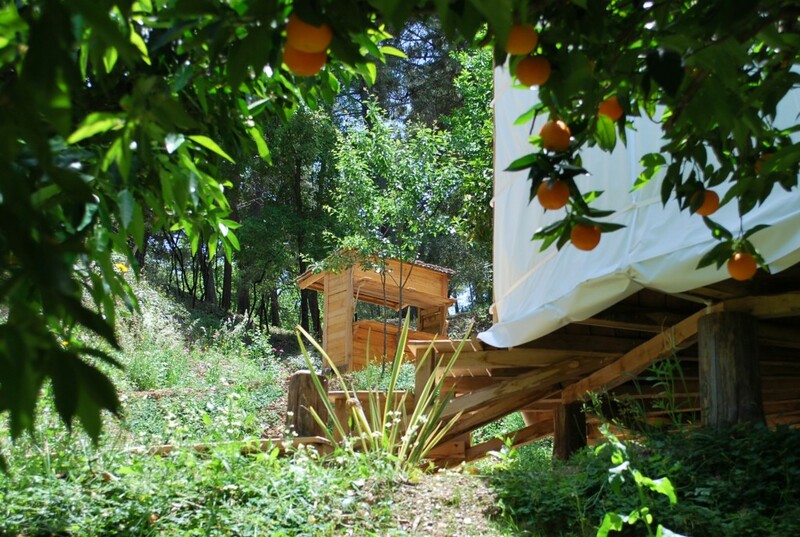 Or perhaps how it might feel to cook outdoors and enjoy a meal sat beneath an orange tree? 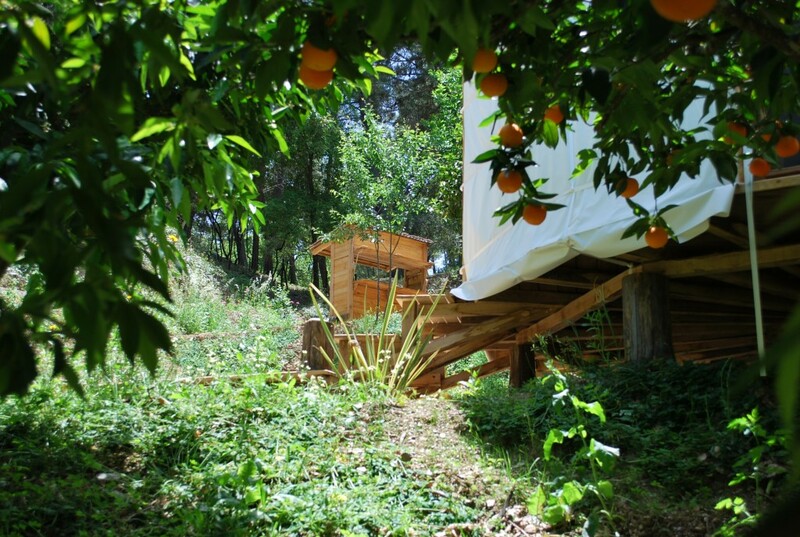 Or, perhaps sleeping in an Orange & Lemon Grove? Introducing our new addition, the Orange Grove Yurt, featuring its own private kitchen, shower house & eco loo, decking and the all important hammock. 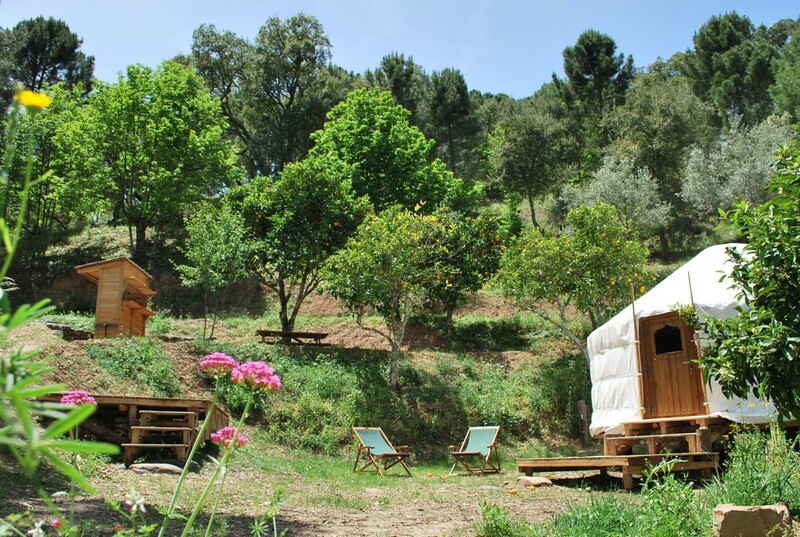 Glamping holidays by Cloud House. 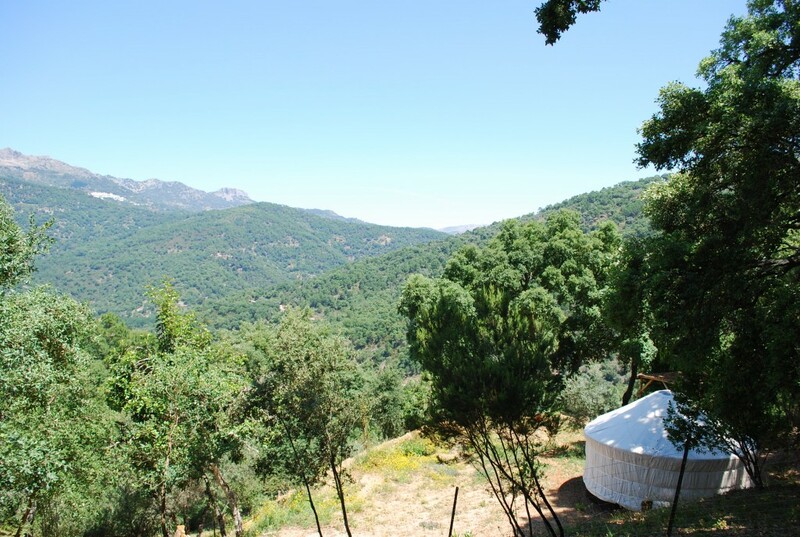 A chic yurt set in its own Mediterranean garden, surrounded by olive groves – overlooking three “pueblos blancos” across the beautiful valley. Cloudhouse is in the “truly exceptional” bracket, paving the way for the new generation of UK glampers to warmer climes. It’s an “outside the box” self-catering holiday, with acres of space to explore and play games in. It’s rustic outdoor living, with endless hiking opportunities. It’s a luxurious boutique retreat, with great eating experiences only 20 minutes drive away. It’s a place to blast out your fave ipod toons, or perhaps just meditate. Either way, however you use it, once you’ve been, you’ll wish you were there right now.